Hibernation support is disabled by default on every Surface devices since Microsoft introduced new modern standby feature on them. The modern standby allows your surface benefits from instant on/off, background activity while the system is off, and simplified wake story feature. Even modern standby allows you to resume your work instantly but it does drain a bit of your battery juice. 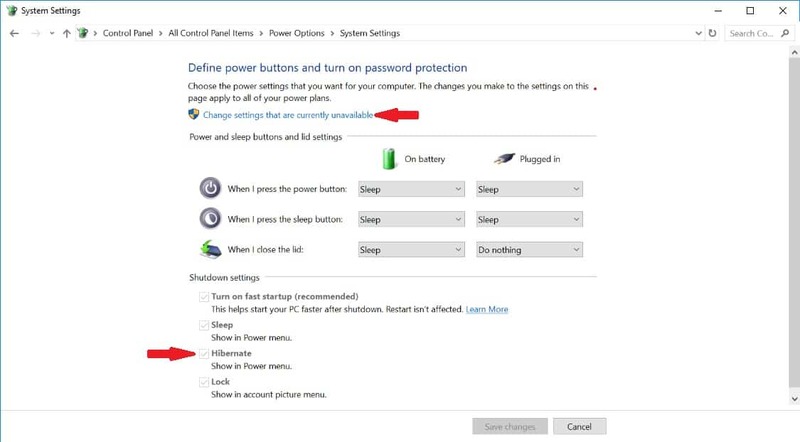 If you plan not resume your anytime soon, you should hibernate your Surface to completely stop the battery drain. 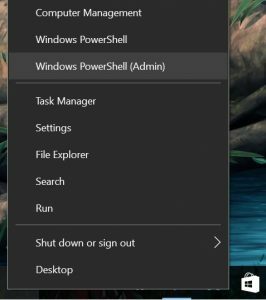 In this article, I will guide you how you can hibernate your Surface right from the power menu in the start menu. Note The following instruction is only applicable for Surface PCs that operate with Windows 8.1 or Windows 10 Home or Pro. Windows 8.1 RT does not support hibernation. Applicable for: Surface Pro, Surface Pro 2, Surface Pro 3, Surface Pro 4, Surface Pro (2017), Surface Book, Surface Laptop, and Surface Studio. Not Applicable for: Surface RT and Surface 2. 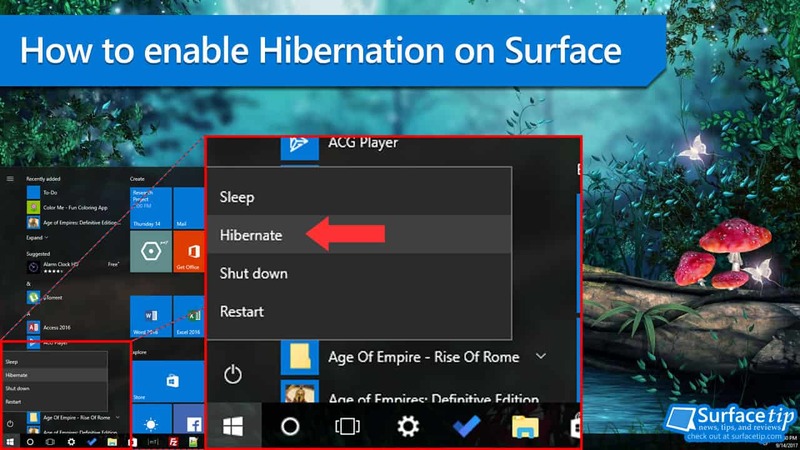 Here is how you can check whether hibernation is turned on or off on your Surface. 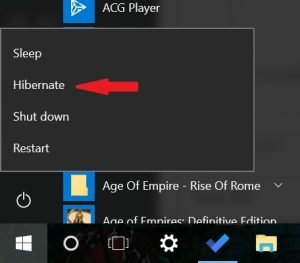 To turn on hibernation support on your Surface. 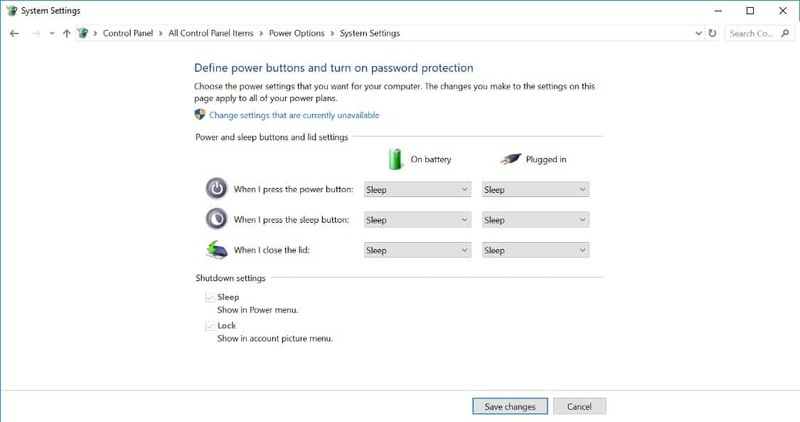 Now when you go back to Power Options > System Settings, you will see that Hibernate is available in Shutdown settings. Now you can hibernate your Surface right from power menu in the start menu. We appreciate hearing your thoughts, questions, and ideas about “How to enable Hibernation support on Microsoft Surface”. Please post respectful comments and on topic. We will be replying back to you as soon as possible. Share your idea about "How to enable Hibernation support on Microsoft Surface".